The vision at Centerfire Cleaning Solutions is to provide a high quality product to the civilian and military markets while keeping an environmentally responsible code of ethics in the forefront. Centerfire Cleaning Solutions was founded from a search to find a product that truly performs as advertised. With no such product found, we created our own. 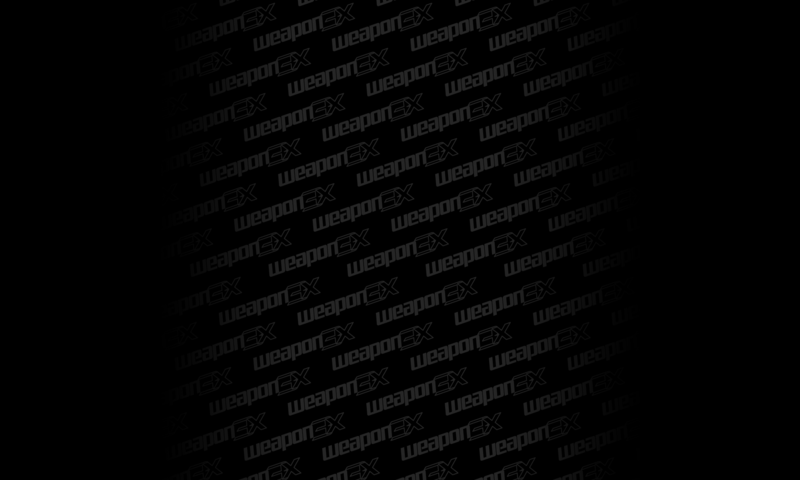 By creating Weapon3X in smaller batches, we can consistently monitor the quality of our product. We have chosen to keep our manufacturing process as “craftsman” as possible. Every step of the way, someone is rolling up their sleeves and pouring their highly refined skills into our product.